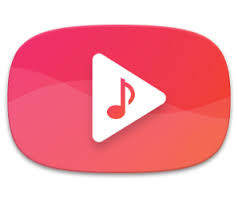 Stream gives you access to all of YouTube music videos and lets you play them in a handy floating popup for a background and multitasking music listening. If you are experiencing any issues or have comments and suggestions please contact us at support@streamplayer.io , we will do our best to help you! – Enjoy the top variations day by day in the Top Charts! – New setting for removing the action bar on the pop-up player.